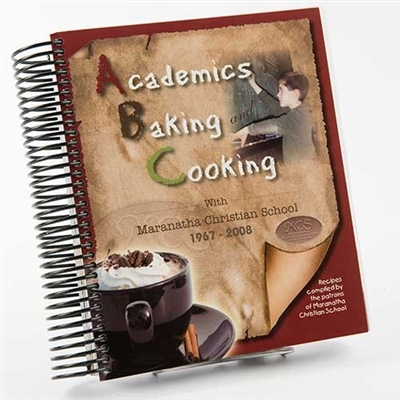 This book has been recommended as a cookbook that young Mennonite children use to learn to cook. I was pleased to find it. This is a huge collection of unique recipes that are mostly very simple, which I love. I think this will be my favorite cookbook in my collection. I received my order in a timely manner and I am very happy with my purchase. Received the cook book quickly and in perfect condition. Some receipts seem a bit strange but will try them. Thought they might be more German influenced. Recommended by Lynette Yoder...sweet lady. I love the recipes in my new cookbook and I received it quickly. Thanks for the awesome service.